Turn store bought marshmallows into a fun Christmas treat with only a handful of ingredients. 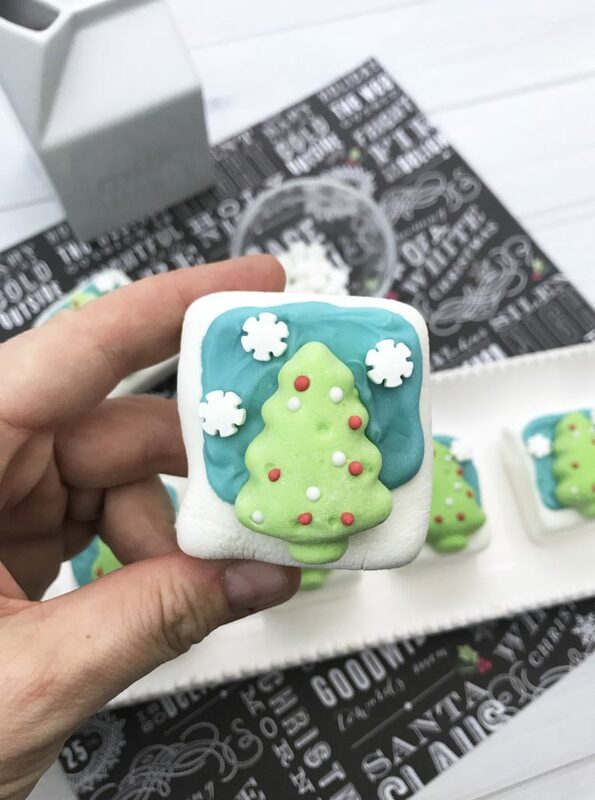 These Christmas tree window marshmallows are a hit at Christmas parties and make a jolly hot cocoa topper. 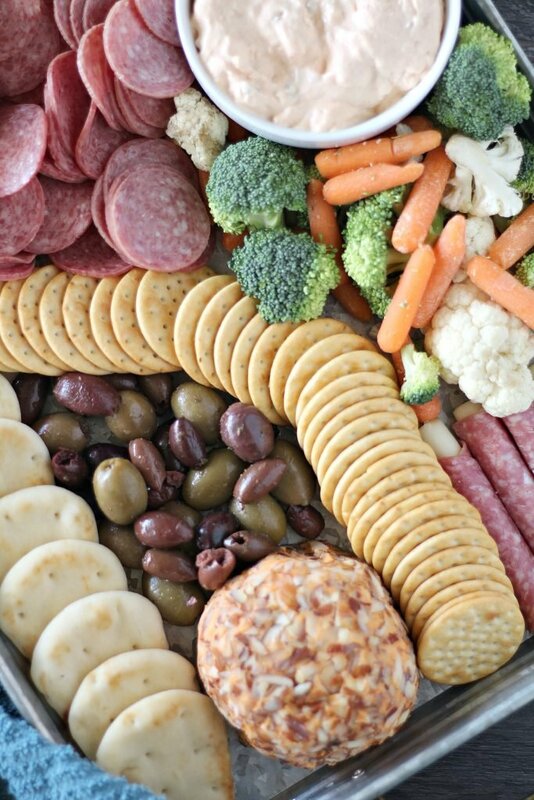 Best yet, this is a festive food craft easy enough to do with the littlest family members. These Christmas light cookies make decorating dazzling sugar cookies a snap. With no need to break out a rolling pin or a cookie cutter, Christmas light sugar cookies shine as brightly as other decorated sugar cookies with no piping skills needed. Premade sugar cookie dough and cookie icing take the work out of these cookies and turn them into an easy food craft for everyone to enjoy. Gingerbread is the quintessential Christmas treat, with its spicy sweetness. Gingerbread itself can be hard to make but adding the flavors of gingerbread to Rice Krispie treats is simple. 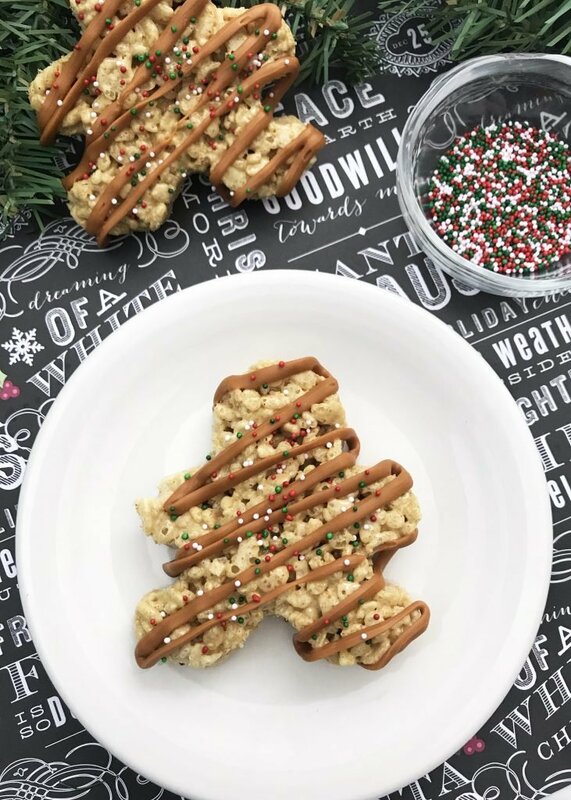 These festive gingerbread Rice Krispie treats feature all the classic gingerbread flavors with only a handful of extra ingredients. The result? Seriously adorable gingerbread men Rice Krispie treats you will want on your holiday dessert table. Get festive with a quick & easy dessert the whole family will love. 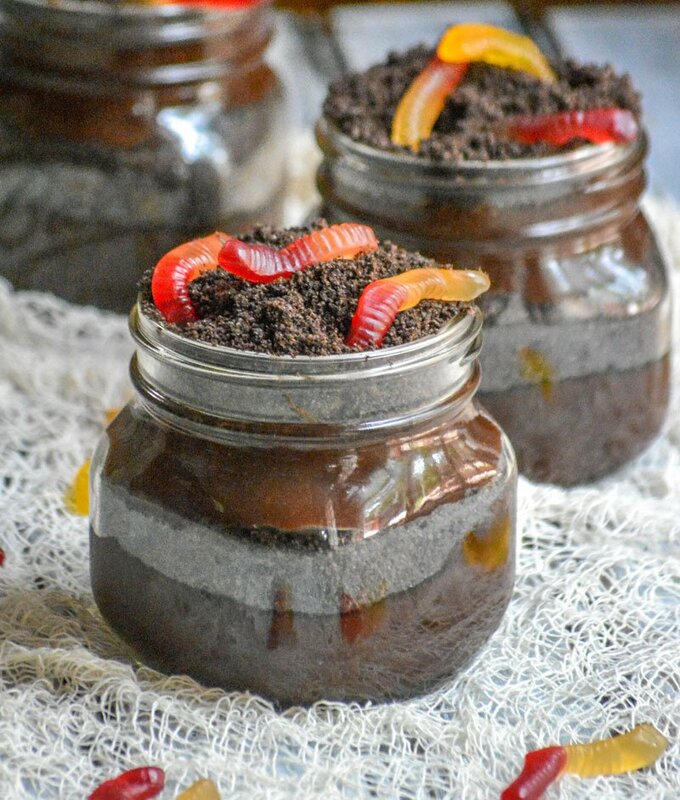 These Creepy Crawly Dirt Cup Pudding Parfaits feature alternating layers of crushed chocolate sandwich cookies & rich chocolate pudding. 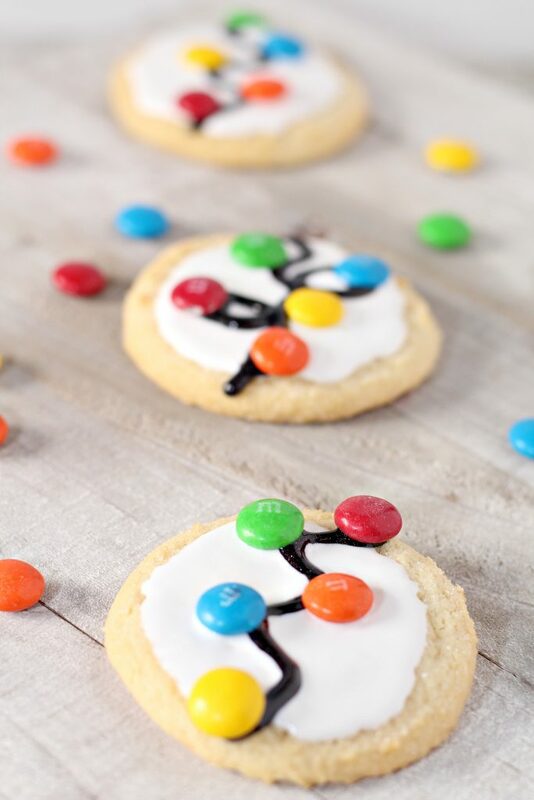 Topped with gummy earth worms, they’re the best way to get into the theme of things! 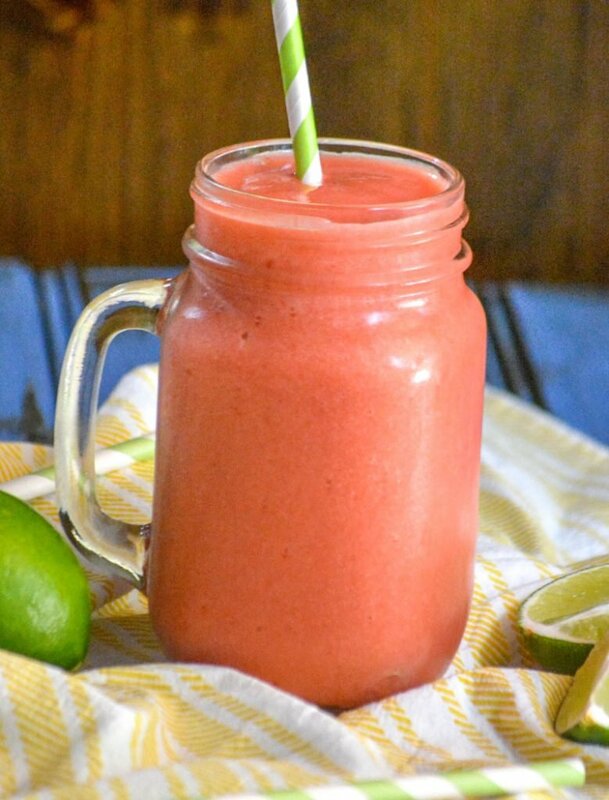 This post and recipe were created for #HalloweenTreatsWeek! I was sent samples by some of the sponsors, but (as always) all opinions are 100% my own. 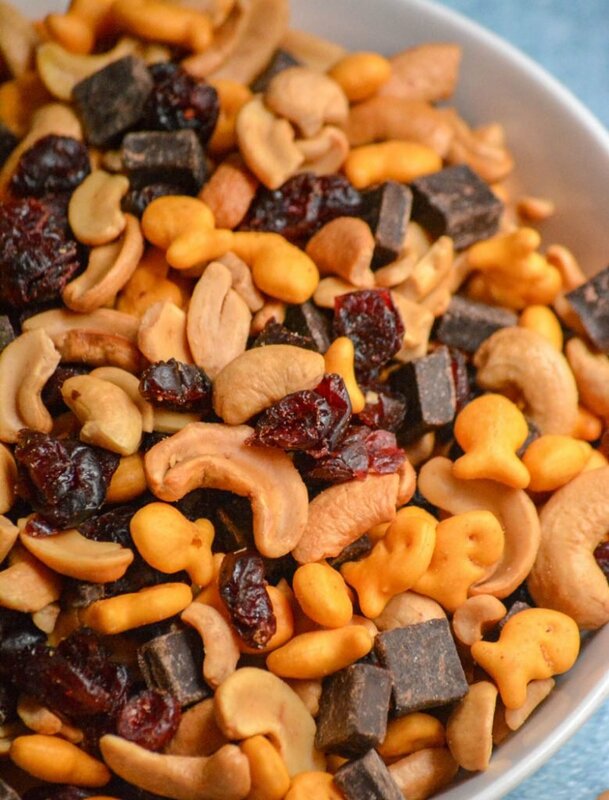 We’re bringing you another Southern staple today with this super yummy, 4 ingredient Tomato Cracker Salad. 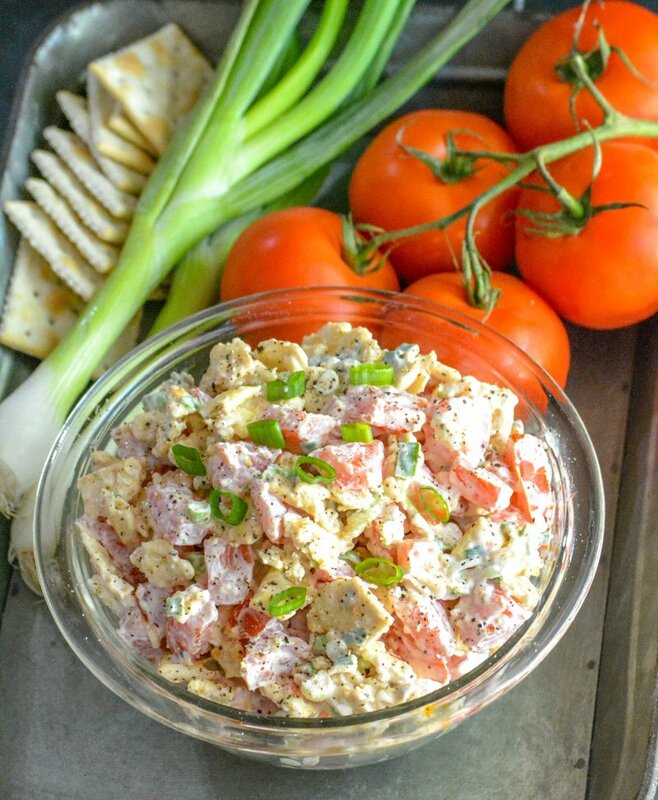 Garden fresh tomatoes, crushed saltine crackers, & tangy green onions are mixed with a creamy mayonnaise dressing for the ultimate lunch, snack, or appetizer. If you aren’t from the South, or you’ve never heard of this particular delicacy- be sure you don’t knock it until you’ve tried it! 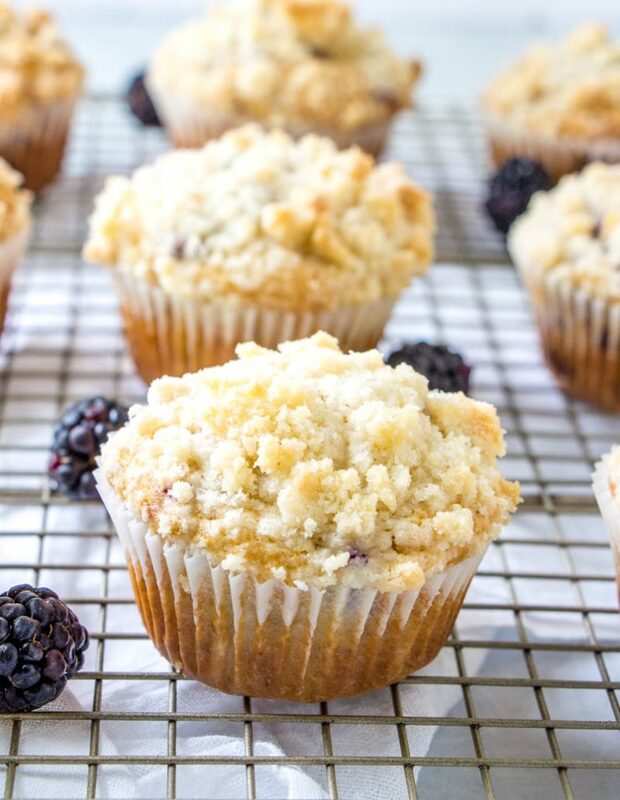 Breakfast doesn’t get any easier, or more delicious, than these Blackberry Cobbler Muffins. Fresh muffins, filled with ripe blueberries, and topped with a sweet streusel crumble- they taste just like one of your favorite desserts, but this version was made for the AM hours.